The next big event to hit a flower shop after mother's day is graduation. Here at The Flower Pot, we thought we'd enlighten our readers with a story about the successful mix of the meanings behind both occasions: the importance of education and women. In history you don't hear much about women, especially in the Middle Ages. So if the names Hildegard von Bingen and Eleanor of Aquitaine have survived until now, it means that those women were pretty spectacular and left their mark on the society of their time. 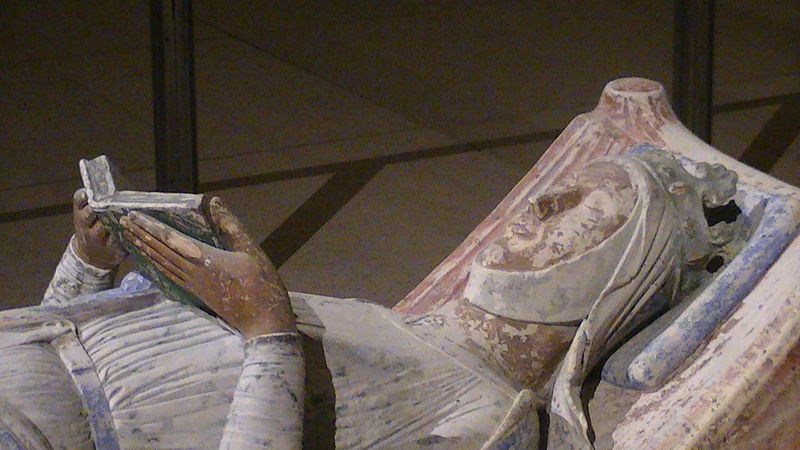 In her lifetime, from 1122 or 1124 to 1204, Eleanor of Aquitaine was the duchess of Aquitaine in her own right, the queen of France, the queen of England, and the queen dowager of England. She was an important patron of the arts and music, encouraging musical output and poetry from the likes of Bernart de Ventadorn, an extremely popular troubador of the era. She was also a great politician who managed to get an annulment from the King of France, and ruled England as regent for her son Richard the Lionheart who was away during the Third Crusade. To this day she appears regularly in popular fiction, most notably in films and books about Robin Hood. 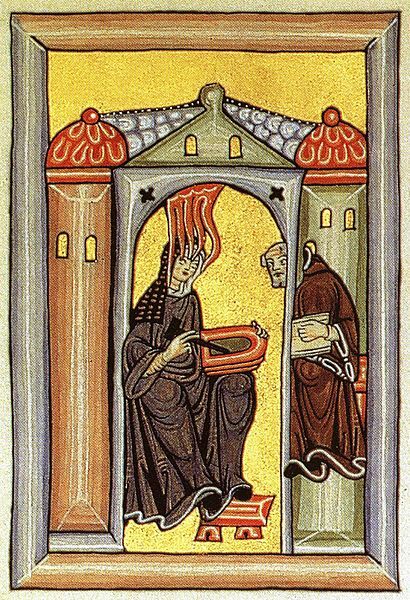 Hildegard von Bingen (1098 –1179) wasn't so politically involved, but left an important mark on arts, science, and religion. She was a Benedictine abbess with feminist tendencies who wrote music, philosophy, and much more. She was even named Doctor of the Church by Pope Benedict XVI in 2012. While she had much influence in the church, her interests extended far beyond that sphere. She wrote Physica, which discusses the natural sciences, as well as Causae et Curae, in which she put down her knowledge regarding medicinal herbs and remedies. In fact, Hildegard von Bingen's delicious "Cookies of joy" recipe survives to this day. Check out the recipe here and try them yourself! Keeping these two amazing women in mind, we at The Flower Pot tip our hats to all this year's graduates, male and female, and hope that they too will use their knowledge and skills to leave their mark on our society and be remembered in history. 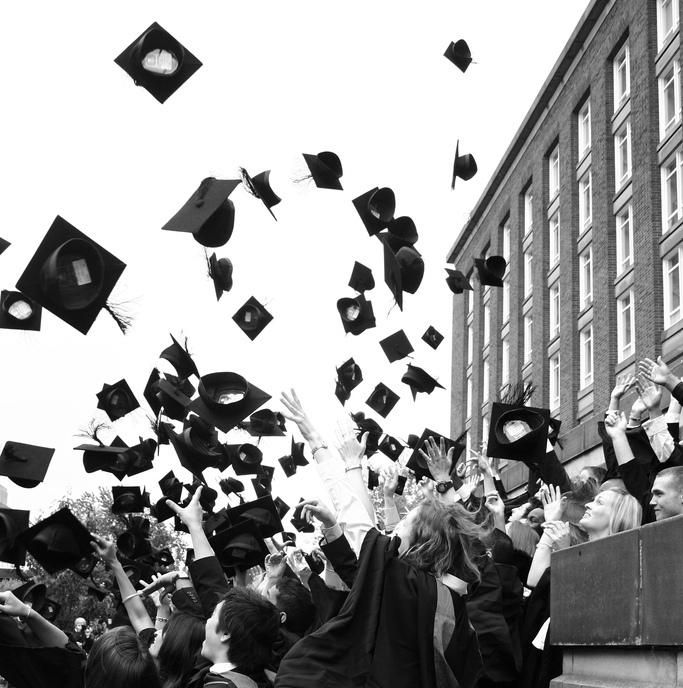 You can honor them as well with gifts and flowers from our Graduation section. For help, suggestions, or a friendly chat, call us at 514-938-1234 or drop by for a visit! The Flower Pot is one of the biggest florists in Montreal, and has been serving the community for over 40 years. We specialize in conference and wedding décor, as well as funerals, birthdays, and any other important moment in your life. This blog gives you some of our floral insight and a peek into the day to day life of a professional florist. Welcome!